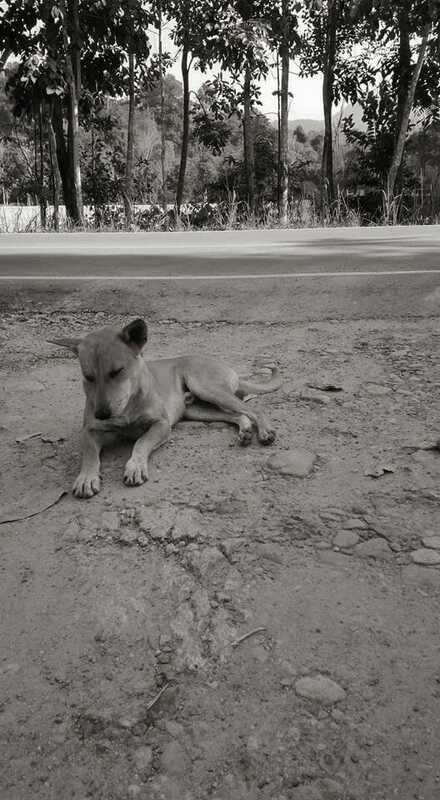 Most of the dogs in our care live on the streets. 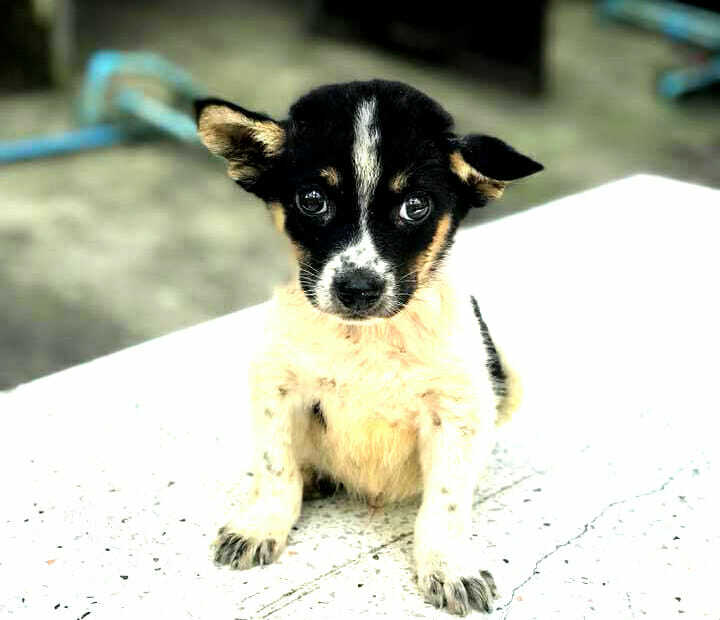 We need an emergency shelter for the treatment of sick and injured strays. Help us the to make this dream come true. 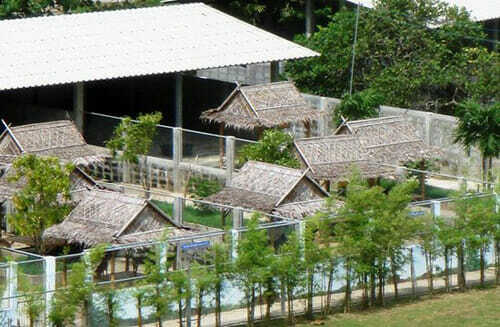 Koh Chang really urgently needs an emergency rescue shelter! Every day we are confronted with the fate of stray dogs on the island. 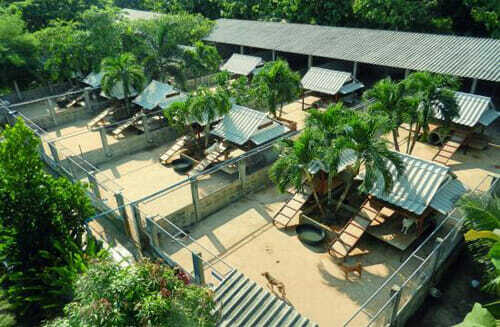 Puppies our animal welfare on Koh Chang died away under the hands and the desperation was very large. This has prompted us not to wait until we have accumulated enough money to build a perfect sanctuary. For that we would need approximately Bath 6 Million. Money that we do not have at the moment. Out of desperation, we have rented a small plot of 1.2 Rai (about 1800 sqm) in January 2016th. We are calling it “The Sanctuary of Hope”. “Sanctuary of Hope” is a first step in the right direction and hopefully just the beginning. WE CONTINUOUSLY TRY TO FUNDRAISE THE MONEY FOR THE PERFECT AND BIG ENOUGH PLOT OF LAND TO ESTABLISH THE FINAL SANCTUARY/SHELTER FOR KOH CHANG. 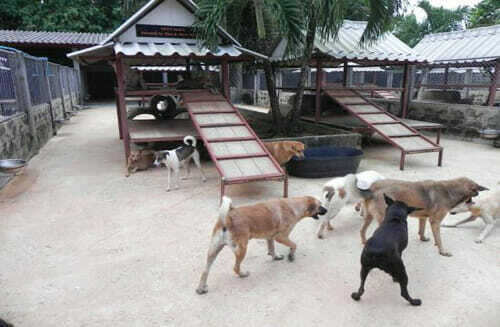 MAIN GOAL WAS AND STILL IS TO REDUCE THE DOG POPULATION OF KOH CHANG A HUMANE AND ETHICAL WAY – THROUGH SPAY AND NEUTER WITH SUSTAINABILITY AND A LONG LASTING EFFECT IN MIND. WE FIGHT FOR OUR GOALS! WE NEED A SHELTER/SANCTUARY TO GIVE HOME TO THE SICK AND INJURED AND TO PUPPIES THAT WOULDN’T SURVIVE ON THE ROADS ALL ON THEIR OWN. Do you want to donate for the realization of a n emergency shelter ? Please get in touch with us .Every little bit helps . We offer bank transfer and paypal . Thank you.